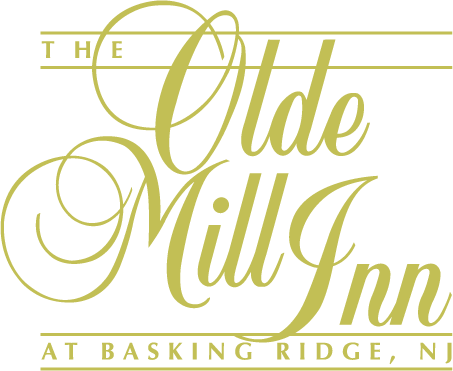 The Grain House Restaurant is renowned for historic charm and American fare, and is conveniently located just a few steps away from The Olde Mill Inn. With an ambiance dating back to the 18th century, The Grain House offers casual dining in a unique setting. The restaurant features original beamed ceilings, impressive fireplaces, striking hearths and a warm rustic décor. We are proud to be open for both lunch and dinner, and we have a full-service bar. Diners can also enjoy a Saturday à la Carte Breakfast/Lunch menu and a sumptuous Brunch Buffet on Sundays. Fireside dining is available throughout the restaurant, and we offer seasonal patio dining. The Grain House Coppertop Pub offers 12 beers on tap, casual cocktails and happy hour specials. It was twice voted “the best coziest spot for drinks” by New Jersey Monthly Magazine. Located behind the restaurant, the large Grain House Organic Garden provides organic produce and herbs for our delicious recipes. We place a strong emphasis on using locally-sourced, organic ingredients, and we have a Dock-to-Table program, meaning that we purchase sustainable seafood directly from domestic fishermen. We have several beautiful private spaces for intimate weddings and parties, as well as social and corporate events. Each of the Grain House private rooms opens out to a private deck or patio. For a group of less than 25 guests, please call 908-221-1150. For groups of 25-300 guests, please call 908-696-2315.